Bravo for Dr. Amitha Kalaichandran (“Bullied to Death,” March 17). Bullying in medicine is not new. In my 1978 novel “The House of God,” about medical internship, there is a similar suicide. The new bullying of all of us in medicine -- students and doctors -- began about 2008, with two new stresses: screens and money. Screens are the computers that your doctor clicks into with his or her back turned to you (to create that electronic medical record). The electronic medical record is an epic intrusion and frustration in our doctors’ lives — two hours at the screen for every hour of patient care. Second, money: The EMR was designed primarily for billing, making money. We doctors are pressured by our health care employers to click on the worst diagnoses, for the longest treatments, to make the most money from insurance. Studies have not shown that EMRs increase patient safety or quality of care. We didn’t go to medical school to take care of machines. Many of us are retiring rather than deal with this. 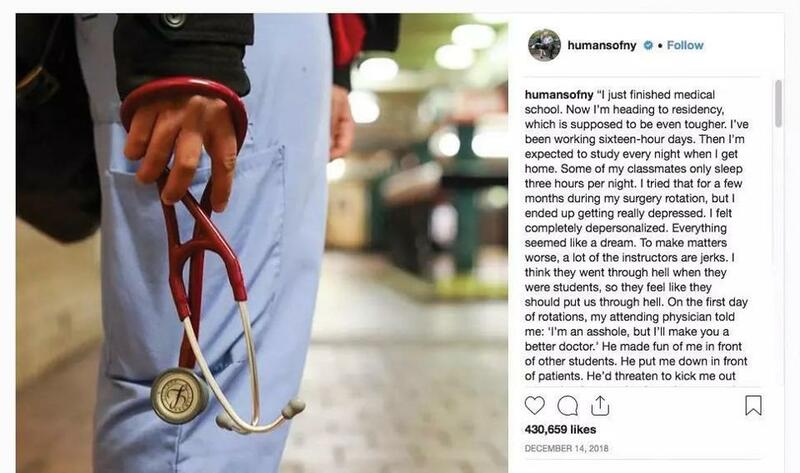 Our current despair, and this new view of being a doctor, can’t help but depress our students, who, like us, came into medicine with high hopes of healing. The writer is professor of Medical Humanities at New York University Medical School.